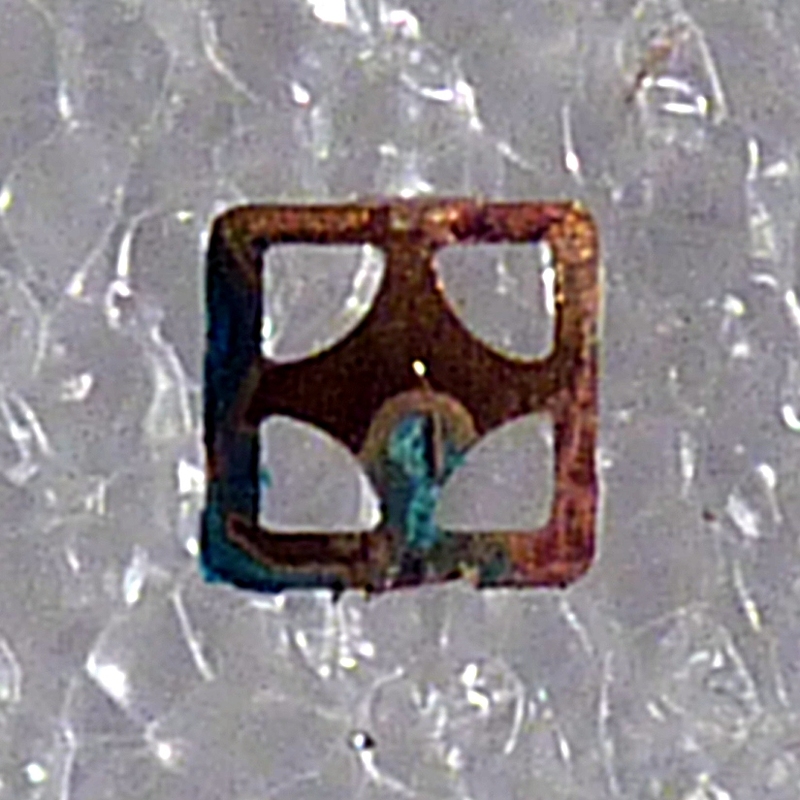 It’s a common problem: failing ceramic filters, thanks to a design flaw in many transceivers. The FT-857/897 are (in)famous for that, and so are a number of Kenwood models. Recently I repaired and modified four transceivers in short succession. That’s a lot, probably a matter of Murphey’s Law. The last one on the bench was a Kenwood TS-2000, owned by my neighbor ham Jan PE1LJS. He complained about crackling noises on AM and SSB, even when no antenna was connected. I immediately recognized the problem and offered to fix his rig. In the case of the FT-857/897 only one filter has to replaced, but in case of the Kenwood I didn’t get away with that – I had to replace all three of them in order to get it fixed.